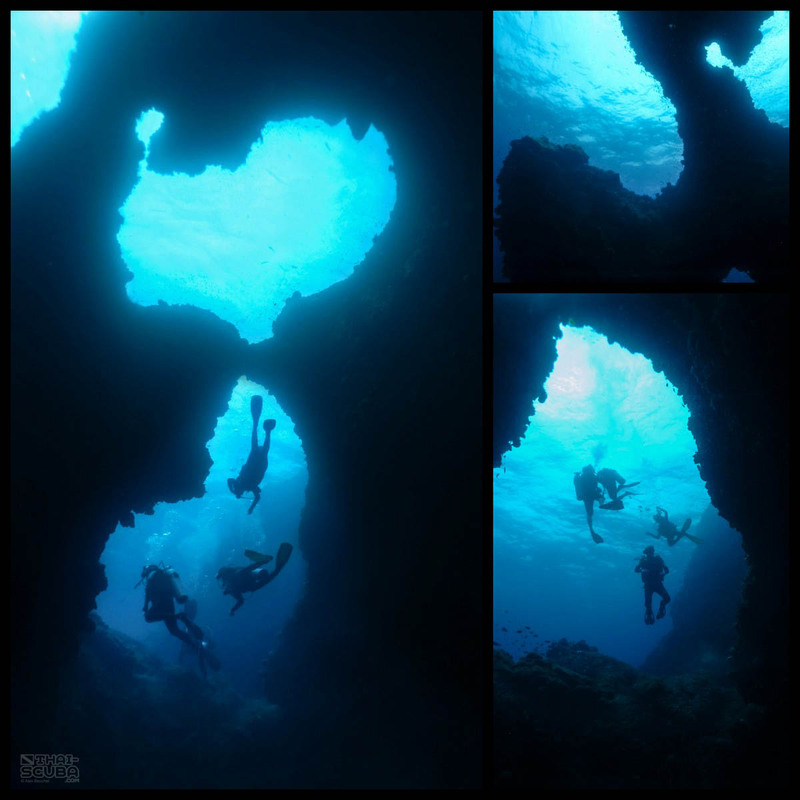 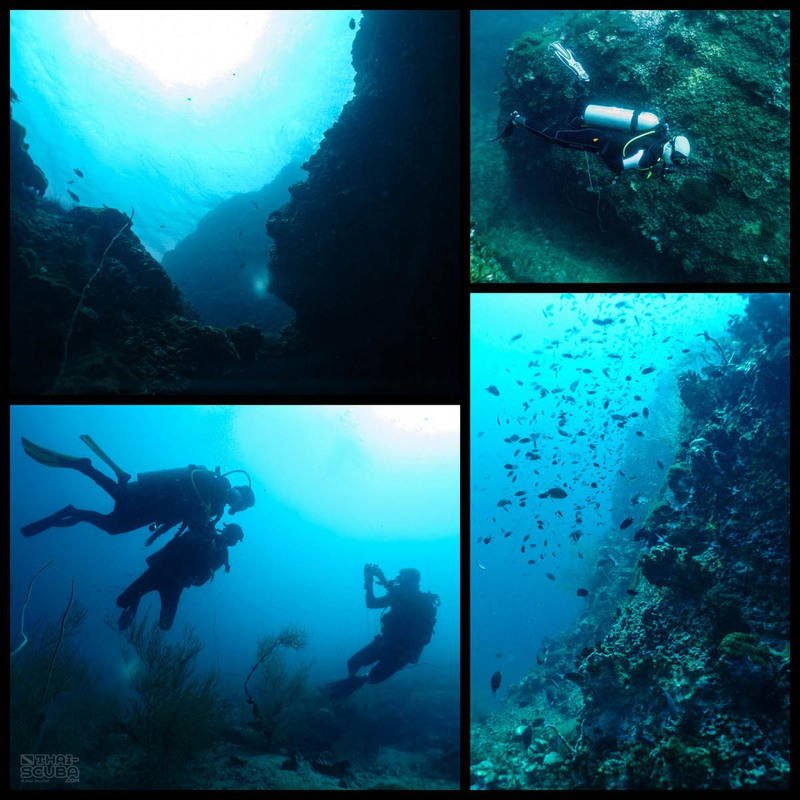 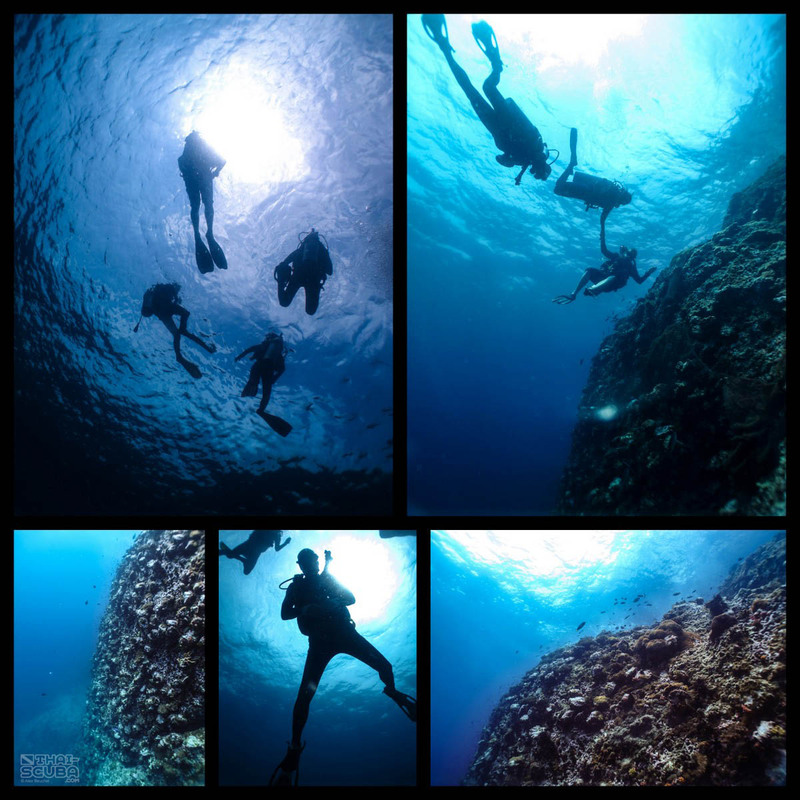 In the Prachuap Khiri Khan region, Ko Ran Kai is a must see dive site with its character heart-shaped opening seen from the inside of a stunning cave. 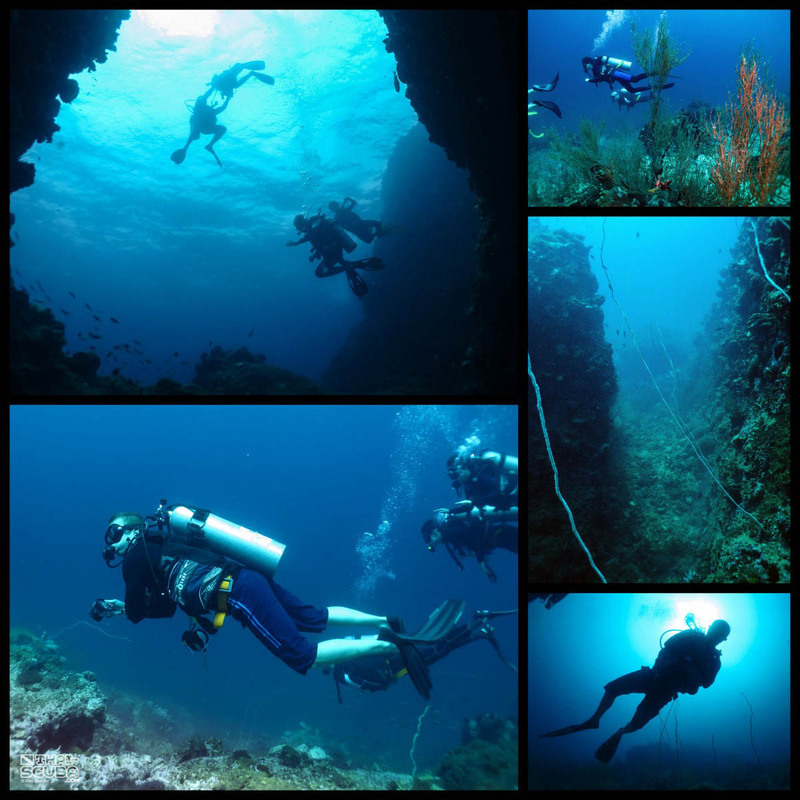 The cave actually leads from an opening around 20m depth up to its exit points at 10m. 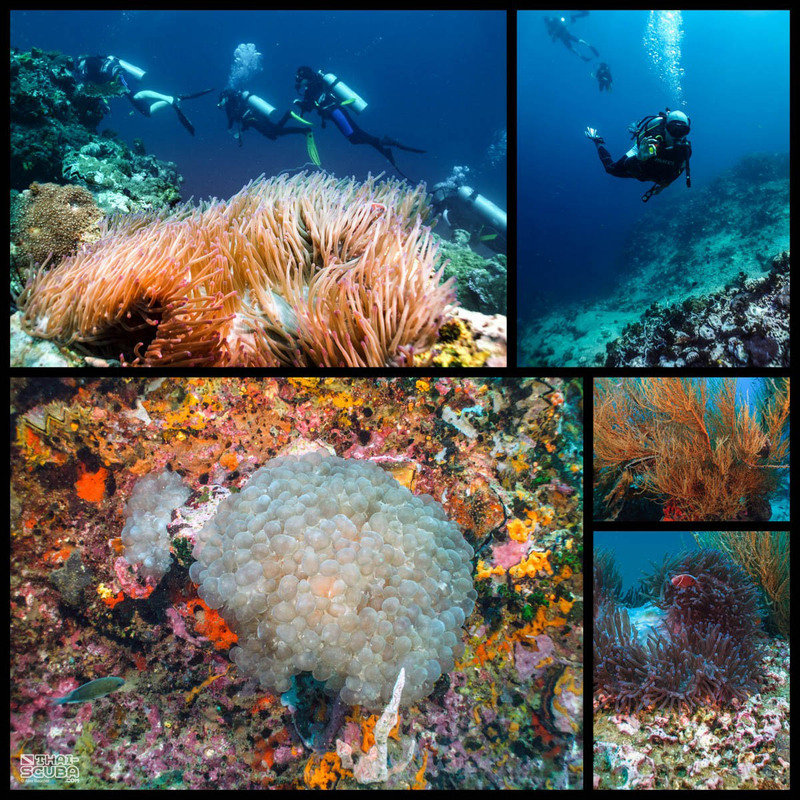 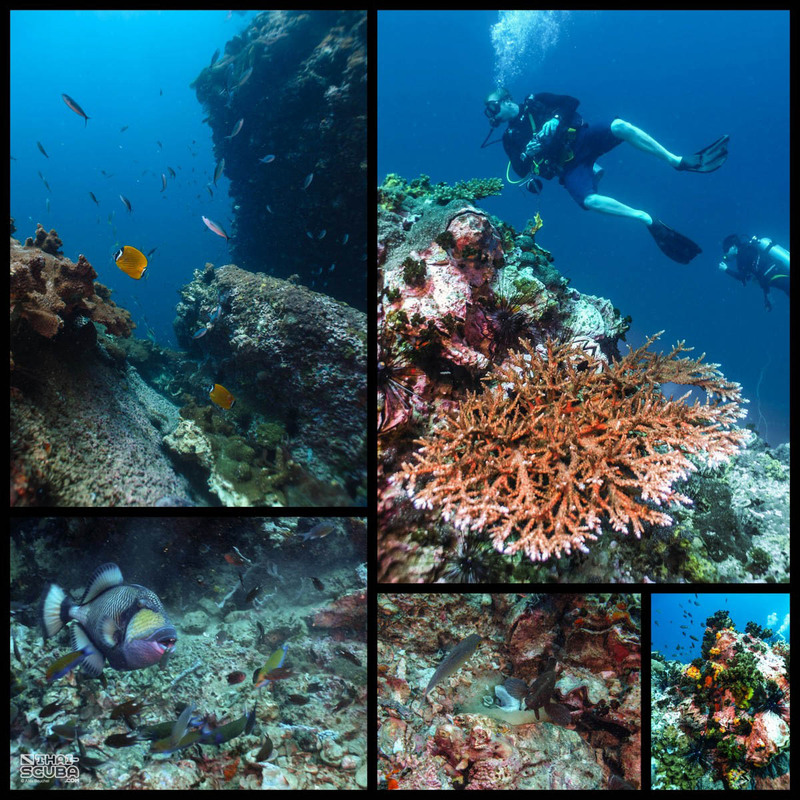 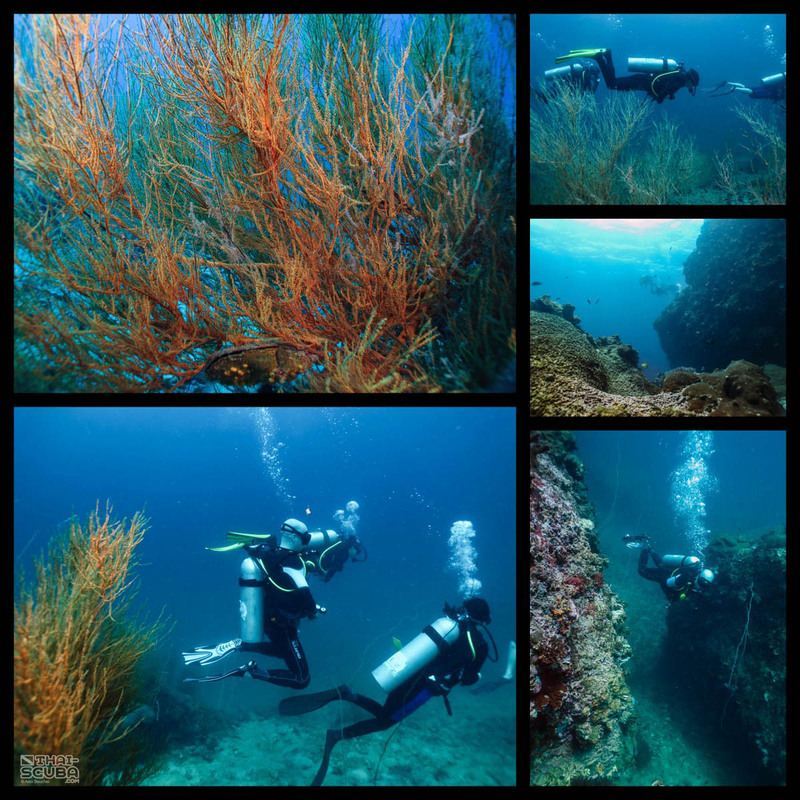 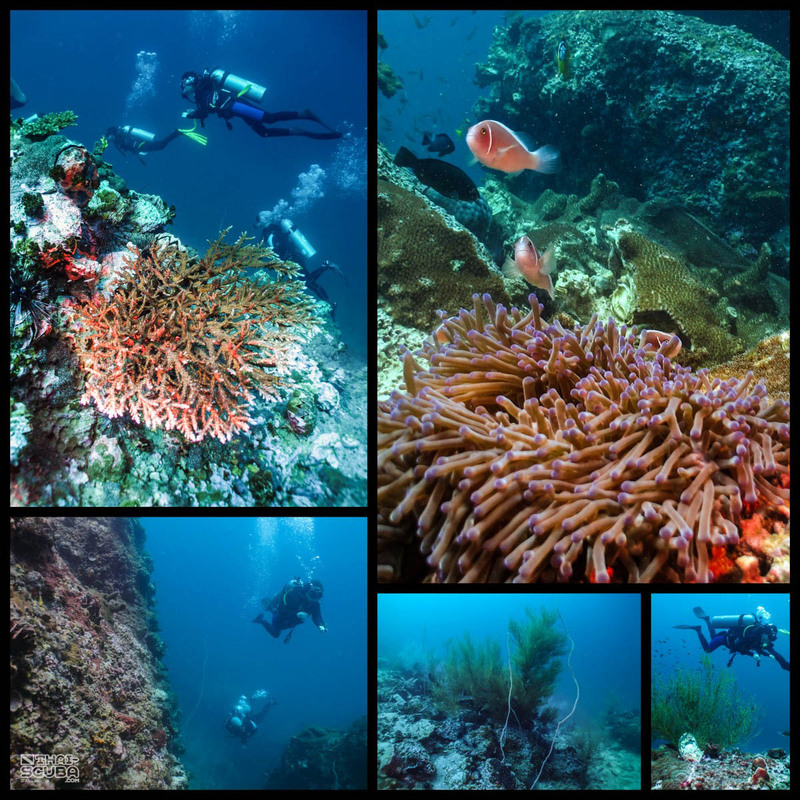 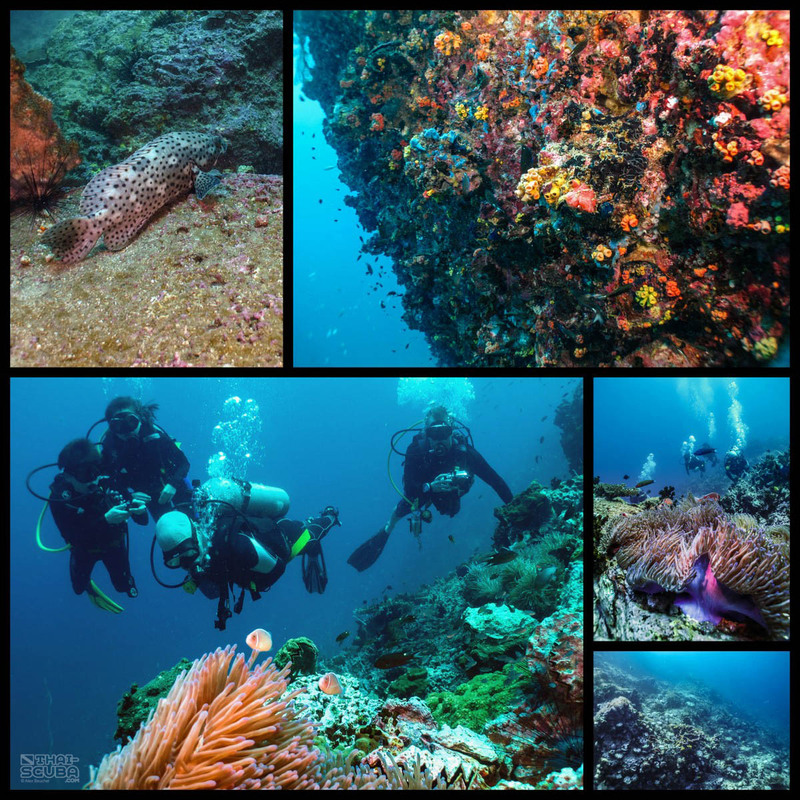 Other than the cave, the terrain outside is equally interesting with big boulders, canyons, steep slopes and walls – all decorated with abundant hard corals.